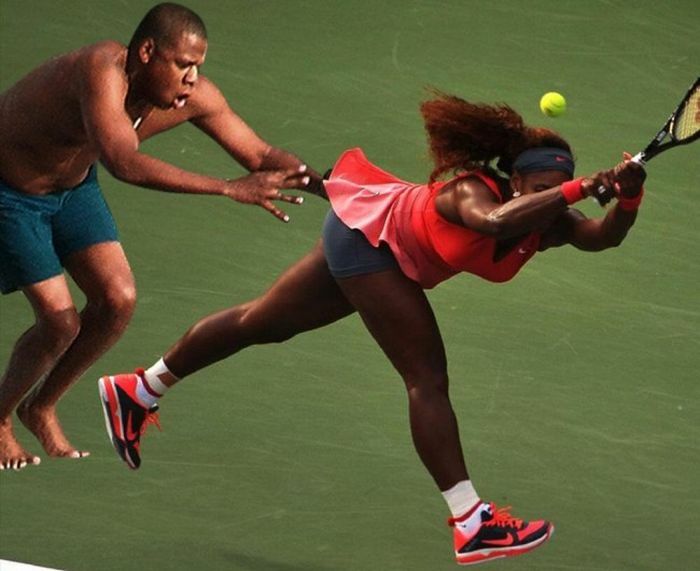 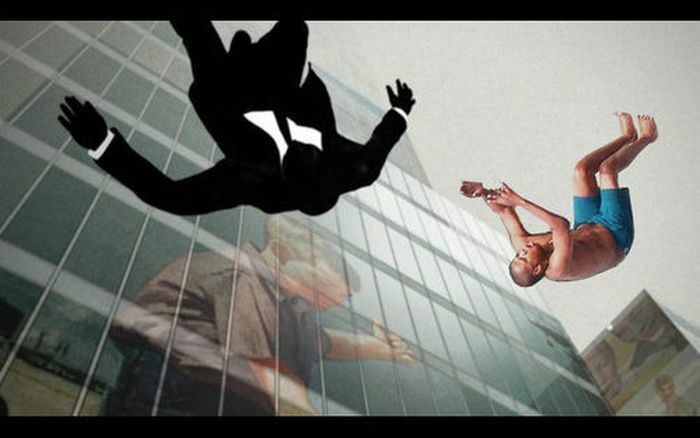 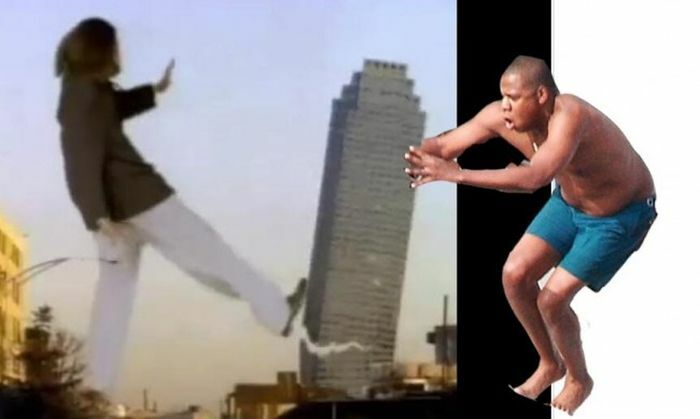 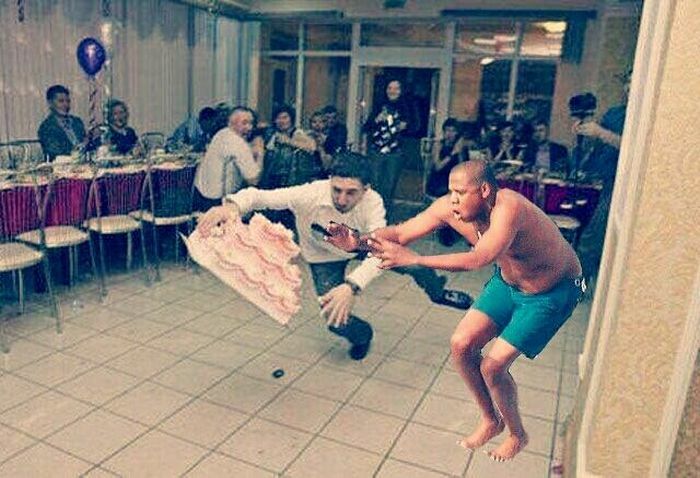 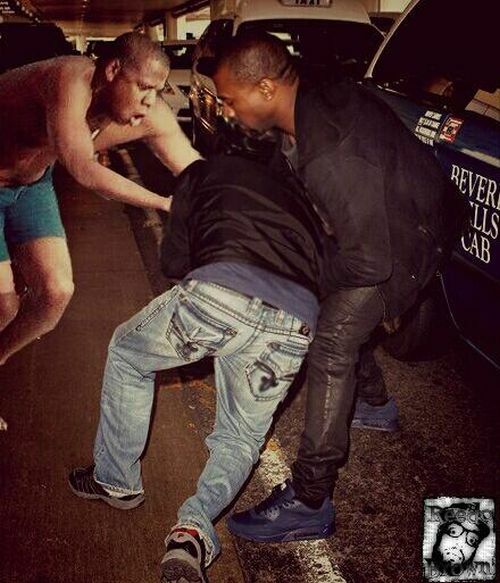 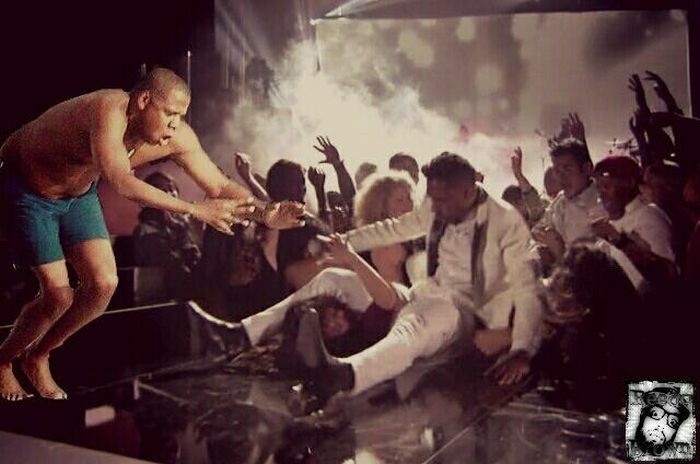 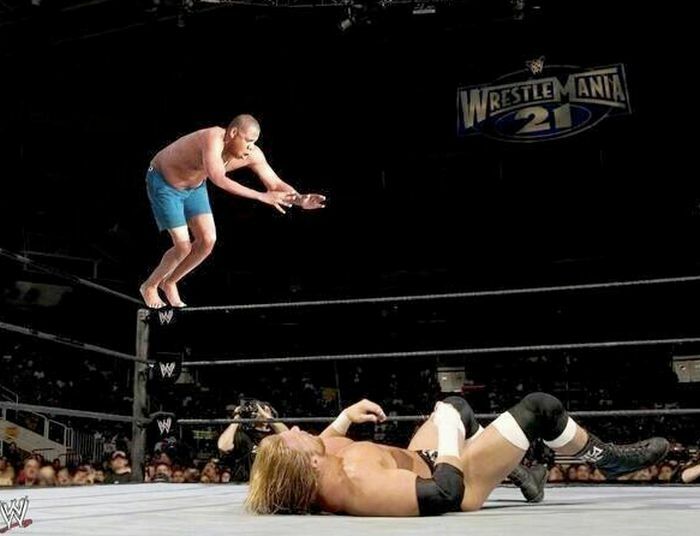 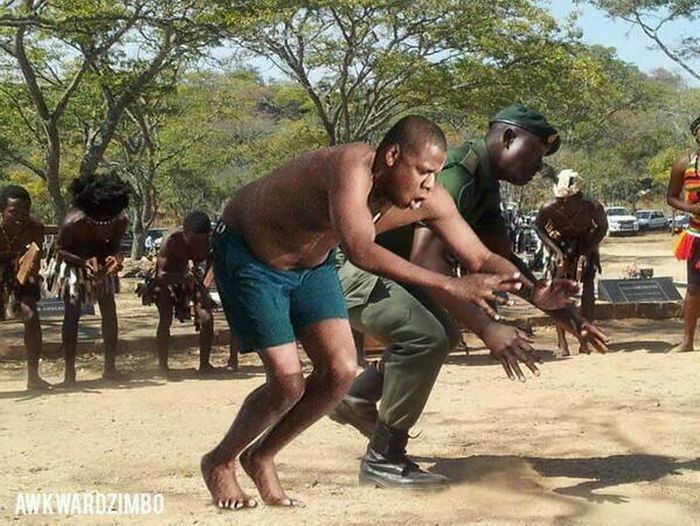 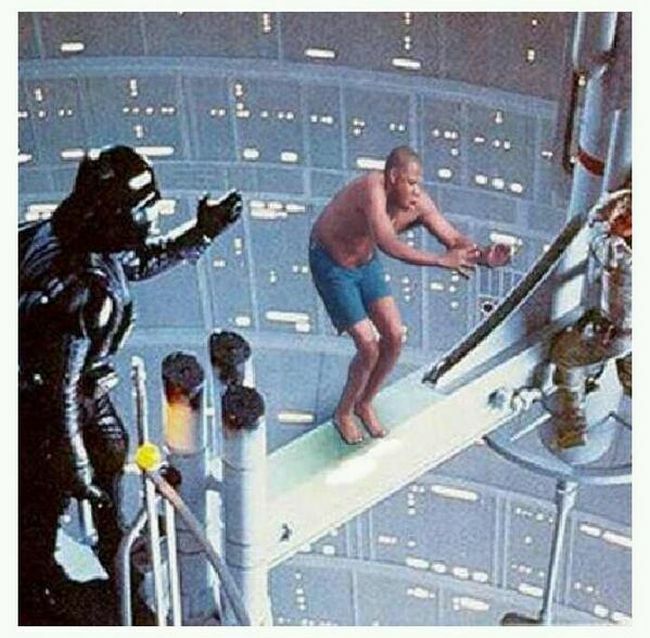 The best of Jay Z jumping into a pool memes. 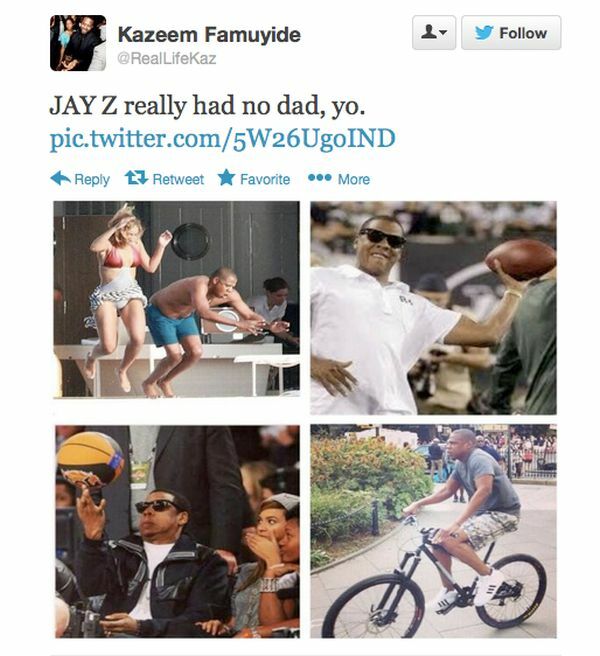 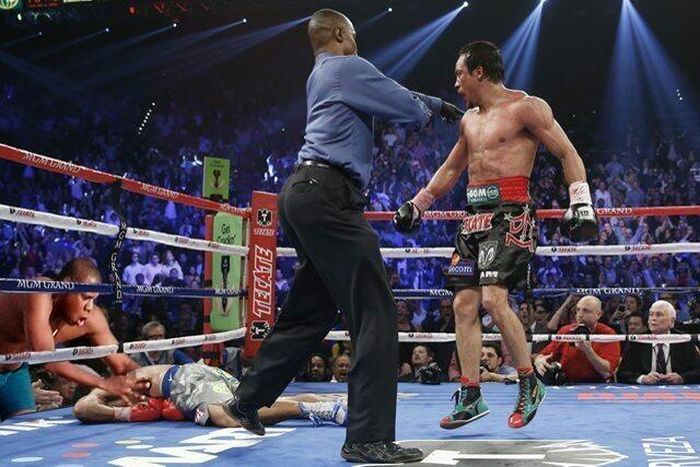 Jay Z can jump in a pool of lava for what i care. 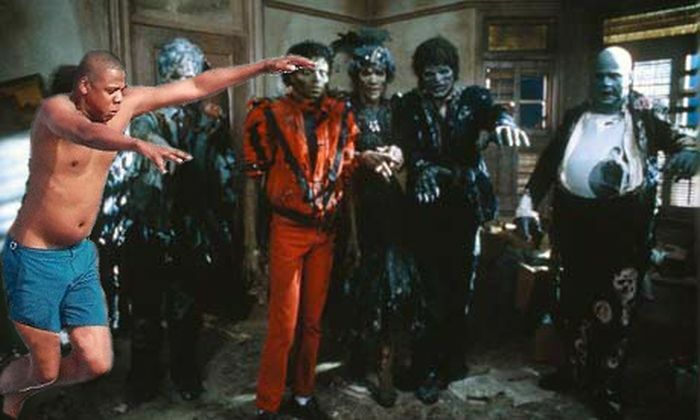 "I got no patience and i hate waitin..."
There must be a reason why you don't see a lot of black Olympic swimmers. 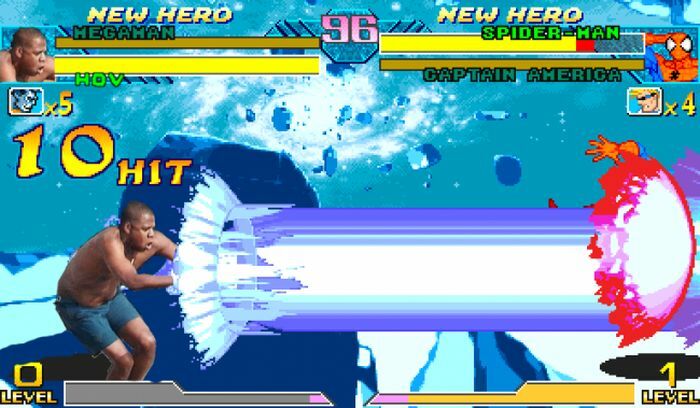 They have different body construction. 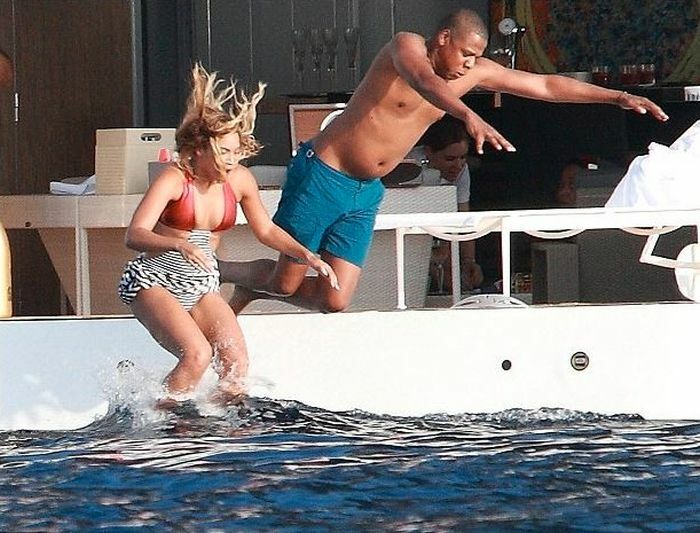 Their bones are different and they have less body fat and fat is needed for floating. 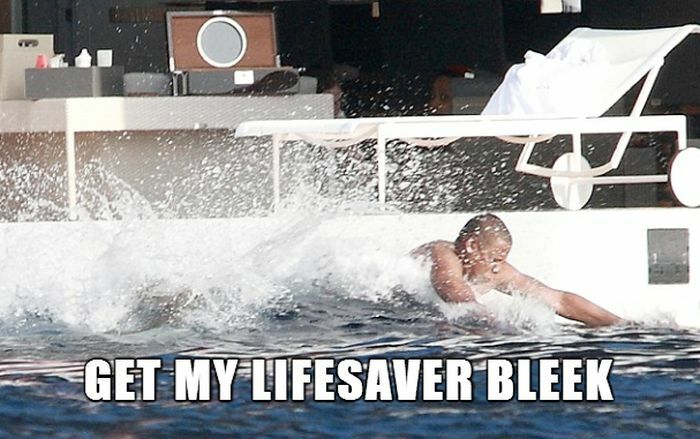 They are probably training and of course there are a lot of good black swimmers but not good enough to show on Olympics.